Buffalograss is a warm-season perennial grass with a sod-forming growth habit. It’s native to the Great Plains of the United States, and is an important native forage for wildlife and livestock. It rarely grows over 10-12 inches tall and prefers well-drained soils. 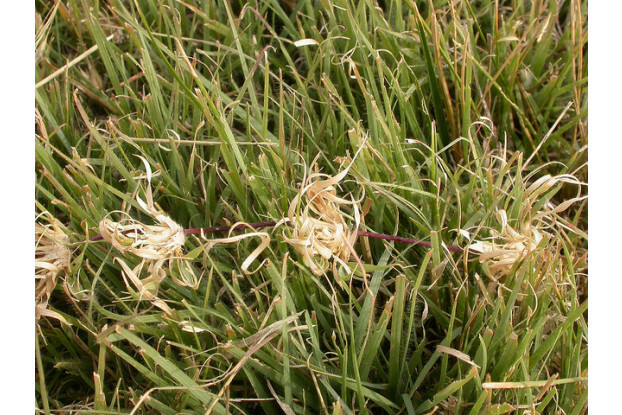 Buffalograss can also be used for low-maintenance lawns and is the most drought tolerant of all lawn grasses. It can be grown without irrigation in areas receiving at least 10 inches of annual rainfall. Does not tolerate shade.